Jack Ingram Mercedes-Benz adds Sprinter commercial van sales to its award-winning dealership. 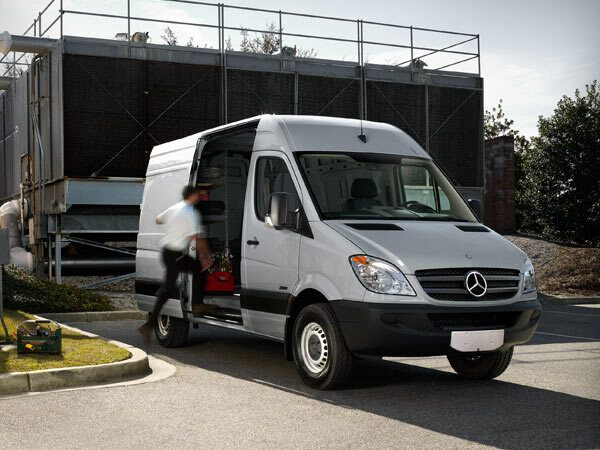 This practical and versatile van sets a new standard for commercial vans while giving you everything you expect from a Mercedes-Benz. Congratulations! Graduating college is the first step to joining the real world. Luckily, Jack Ingram Volkswagen is here to help you lease or buy a new or certified pre-owned Volkswagen right out of college. 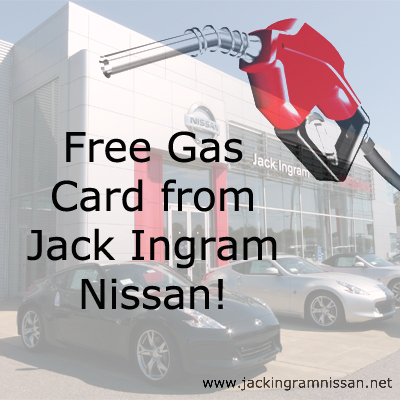 Gas cards are back at Jack Ingram Nissan! The first warm day of spring and everything seems to wake up. Animals emerge from hibernation, leaf buds appear on the trees, and a familiar feeling blooms in the back of our minds. Time to get moving. 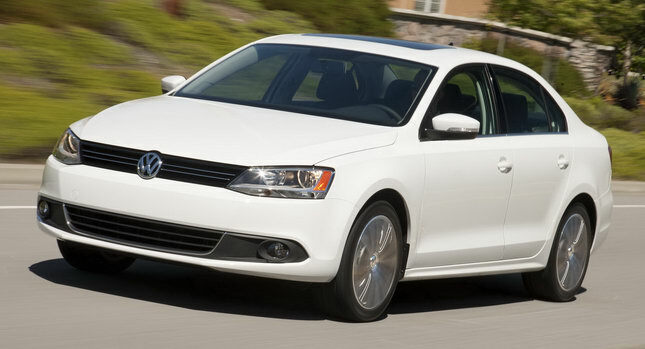 Jack Ingram Volkswagen is doing a comparison between the Volkswagen Passat and the Honda Accord to find out which car is best in quality, safety, features and more. These two mid-size sedans are leading the market for affordable luxury cars. Car and Driver performed a comparison test, and the Volkswagen Passat SEL beat the Honda Accord Sedan EX-L.